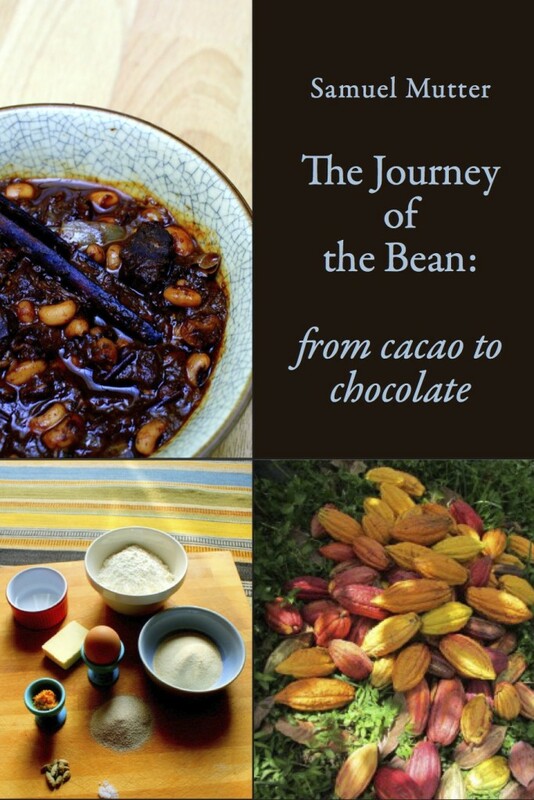 • The cacao bean's journey is one full of incidence and romance • • The source of one of our most favourite foods • • Savoury and sweet recipes from all around the globe following the journey of the bean • The cacao bean came from South America, the ancient Maya of Mesoamerica in the Aztec empire, and travelled on to Spain, and then to the Caribbean, Martinique, Saint Lucia and the Dominican Republic. Chocolate has a rich history – including religious and cultural symbolism for the ancient Maya and Aztec civilisations, the spread of its trade and cultivation, via Spanish colonialism, and it became a valuable commodity, earning status through the place of the chocolate house in 19th Century European politics. It also attracts controversy, over fair trade right up to the debate over its health properties, which continue to this day. What is less well known, is that the arrogance of Columbus meant he did not really know what cacoa was. On his fourth voyage in 1502, he accidentally landed in Honduras instead of Jamaica, and, according to Columbus’ son Ferdinand, he described the Maya’s trading canoes as ‘Venetian gondolas’, and thought the cacao beans were ‘almonds’. European traders who bought from the Aztecs were also easily fooled and frequently bought cargoes of avocado stones and were none the wiser. A book to enchant the historian, and, with a full complement of chocolate recipes, to please the cook. Samuel Mutter gained a First Class degree in Geography and is a recent Masters graduate in Politics and International Relations from Royal Holloway College, University of London. He is a food blogger and political writer. He lives in Putney, London, and is assisting Prospect Books with Symposium events.